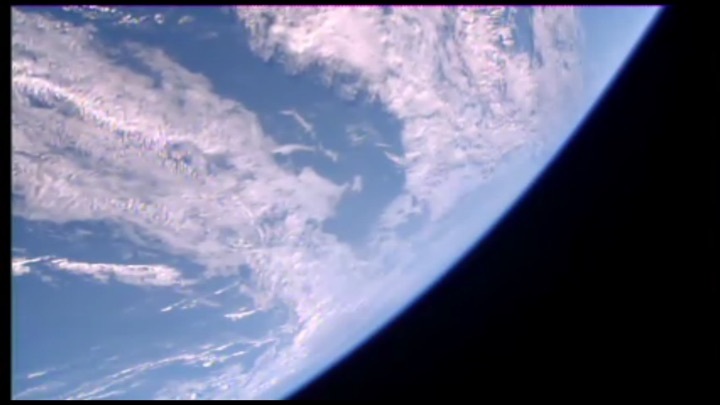 UrtheCast and NASA bring you live, high definition video from the ISS. Perched 250 miles (400 km) above Earth’s surface are four high-definition cameras that capture video of our planet from four unique angles. 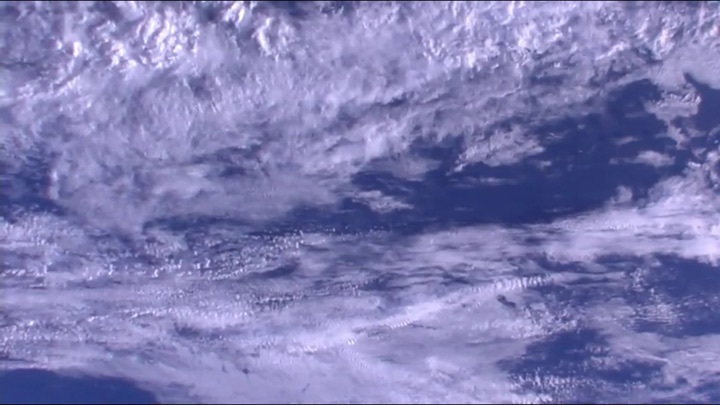 You'll see storms swirl over the oceans, watch the sun rise and set 16 times a day, and experience the blue marble as it rolls beneath the ISS. Black Image = ISS is on the night side of the Earth. 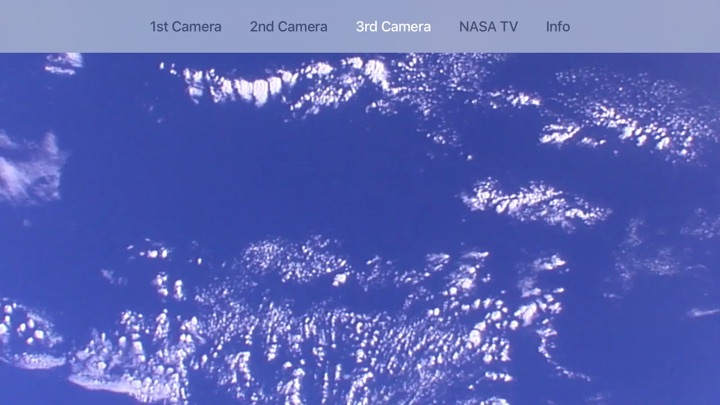 Image of sunset with words displayed = Switching between cameras, or communications with the ISS is not available.